Pests are a part of daily life but become a menace if ignored for too long. Every house faces one or the other issues pertaining to pest infestation at one or the other point of time. The need for pest control services is always present. 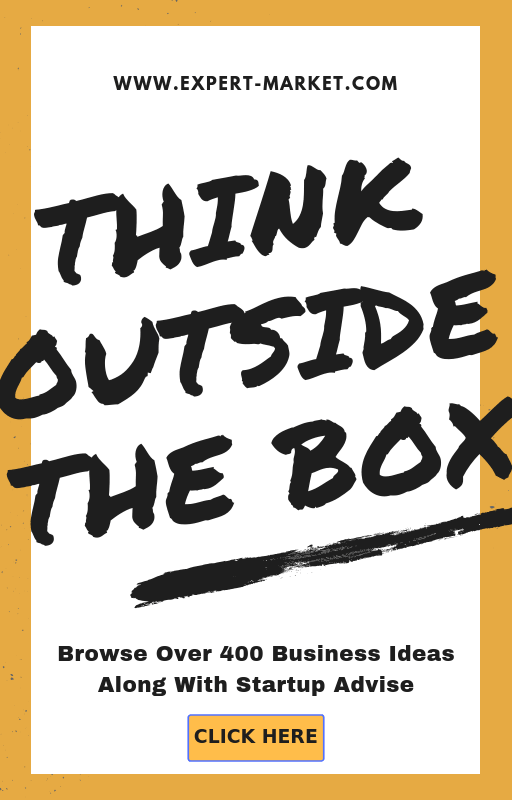 Hence, starting a business of this sort can be of help to both the clients as well as the service providers. With a little bit of equipment, man power and skills, one can start providing pest control service in urban as well as rural areas. The scope for the service is evergreen as pests are sure to attack either seasonally or even randomly. With the perfect technique and pest treatment of that grade wherein the idea of return of banished pests is ruled out. This business has a great deal of scope both in urban as well as rural regions. While pests normally infest grain silos in villages, they invade store rooms and garages in urban areas. Setting up this business either in the countryside or within city limits makes no difference with respect to getting clients. 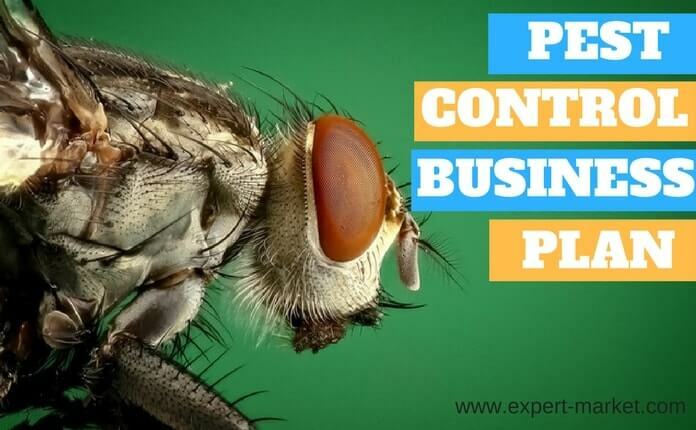 What are the requirements to set up a pest control business? Business Registration:- You can register your business as one person company, LLP and Private limited company. It is recommended to go with private limited company registration because if annual turnover of LLP exceeds Rs 40 Lakhs then you need to convert it into Pvt. Ltd company. Similarly, If annual sales turnover of one person company exceeds Rs 2 crores then you have to convert it into pvt. ltd. company. 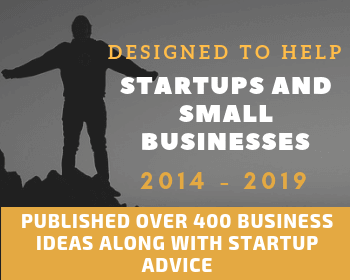 You will have to approach a legal advisor before converting your small scale business into a company. Any company with a name and a turnover beyond a fixed limit has to mandatorily get itself registered as per the law. Location: Since location plays a crucial role in starting any business, finding the perfect location is important. This place is in fact required to store the necessary pest control tools and equipments and also functions as an office to meet clients and get the details of infestation. It is also fine to rent out a garage in the outskirts or within the city as many industries and residences can be targeted for clients respectively. Funds required: Every business demands an initial funding. That way, all that a pest control service business would need are a few tools such as the cage, net and a few chemicals. The initial investment in this business is very less as compared to others. Manpower:- Human resource plays an important role here as pests are prone to moving around and hiding behind objects. Hence, moving objects out of the house for complete cleansing would require man power. Certification in pest control is essential for you staff. Who can be my target customers? Ultimately, it is not only about accepting a task, but is also about completing it with utmost perfection. The professional approach that you give makes an impact on the clients and the word is sure to spread across. Making a good amount of profit is possible provided the service is well advertised as soon as it is started off. It is also important to make sure that the pests driven away from one place do not enter the neighbouring place. Particularly in a country like India, there is very high scope for a business like this. I am Ramendra from chandigarh india. I want to start a pest control business . How to apply for licences of pest control services and what a qualification required ?? plz help me. I am Vikas from New Delhi india. I want to start a pest control business . How to apply for licences of pest control services and what a qualification required ?? plz help me. I am Ramesh.R from chennai india. I want to start a pest control business . How to apply for licences of pest control services and what a qualification required ?? plz help me. Hi I am Umakant sharma from Gurgaon . i want start pest control business . how to apply for licences of pest control services and what a qualification required .? We are keen in starting a pest control business in Pune.please advise on procedure to obtain necessary licence from relevant authority ..appreciated for your kind advise.. I am UDAY from HYDERBAD india. I want to start a pest control business . How to apply for licences of pest control services plz help me.